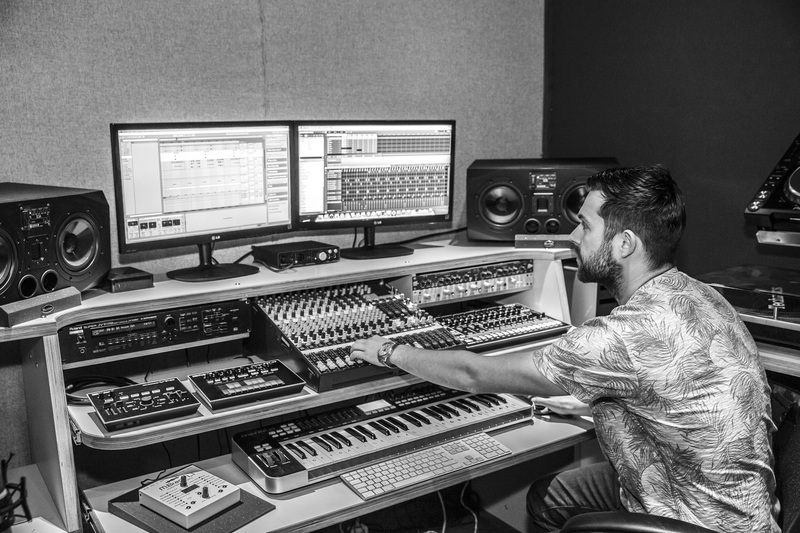 Ronnie Spiteri builds solid house music grooves that deliver the goods! He returns to the fray with a new double A side offering of pure quality. ‘Don’t Stop’ builds with punchy percussion and a rock solid kick that moves you until the track drops, bouncing into a massive bass line the groove continuously builds with lush synth stabs and more dubtastic fx. Pure peak time house bizniz. ‘It’s Your Thing‘ is an underground house gem. Hypnotic and groove led with deadly vocal moments – this is simply sounds ace on system. 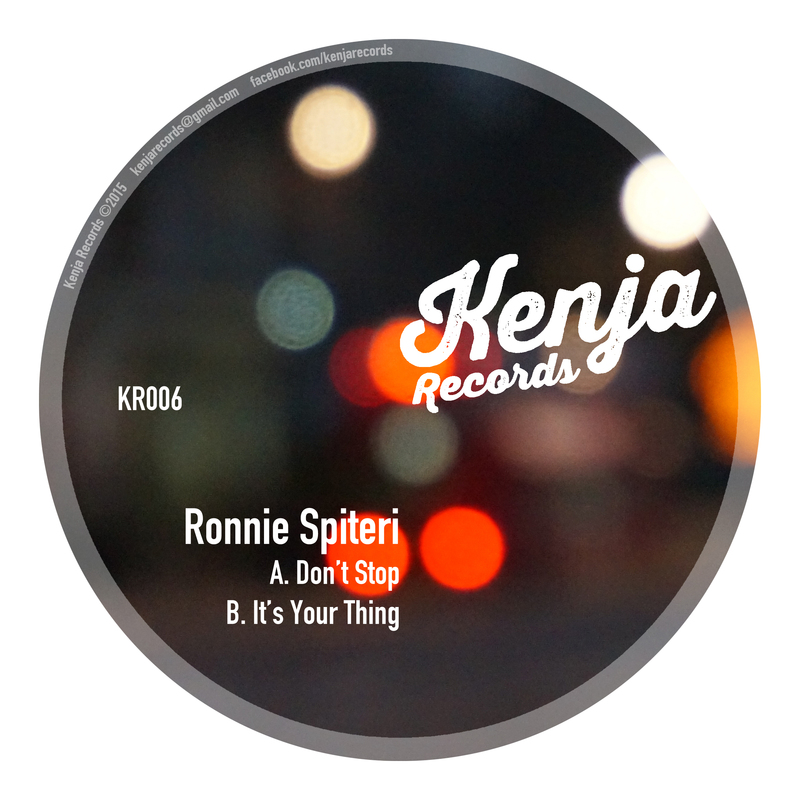 Another Ronnie Spiteri release which is currently receiving serious props and club support from his peers. 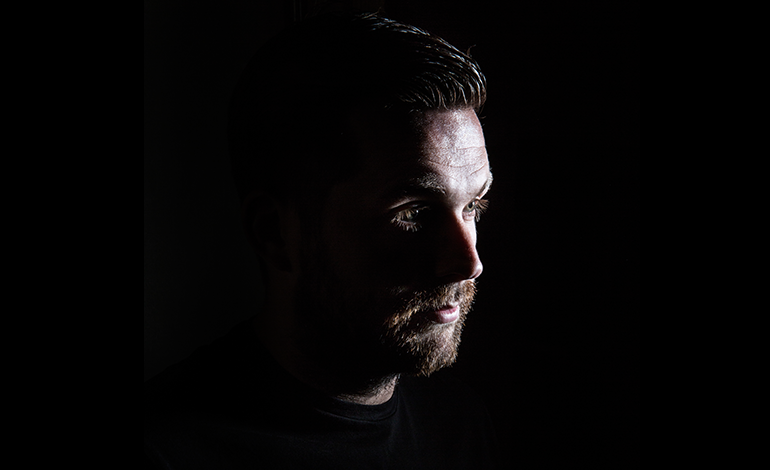 This UK’s South coast DJ & Producer continues to supply dance floors with some of the best quality underground house music around.